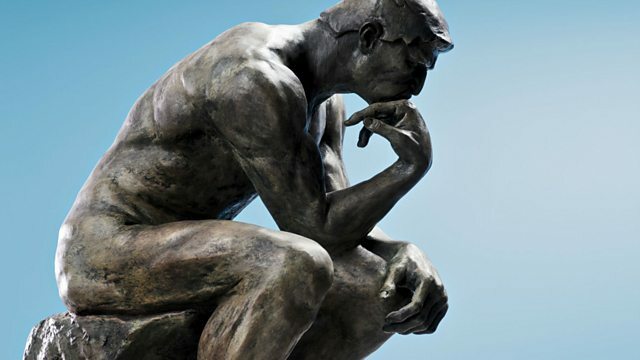 BBC World Service - CrowdScience, Do We Think in Words? Do We Think in Words? Do we think in words, images, or abstract concepts? We speak to scientists, artists – and a chess player – as we attempt to answer this challenging question from listener Romanie. We're always up for a challenge on CrowdScience but this week’s question, which comes from an artist, tests our limits as we investigate the nature of thought itself – something that has puzzled scientists and philosophers since ancient times. Undeterred, presenter Nastaran Tavakoli-Far heads off to the Spanish island of Ibiza to visit listener Romanie in her painting studio and attempt to peer into the workings of her mind. As we explore the relationship between thought and language, why not join in with our experiments to discover if you’re thinking visually or verbally? We find out how language can affect thinking in surprising ways – why German speakers might see a bridge differently from Spanish speakers, how being bilingual can make you a better driver and even why some languages give their speakers a remarkable sense of direction. How can language stop you getting lost? How do you count to a minute?